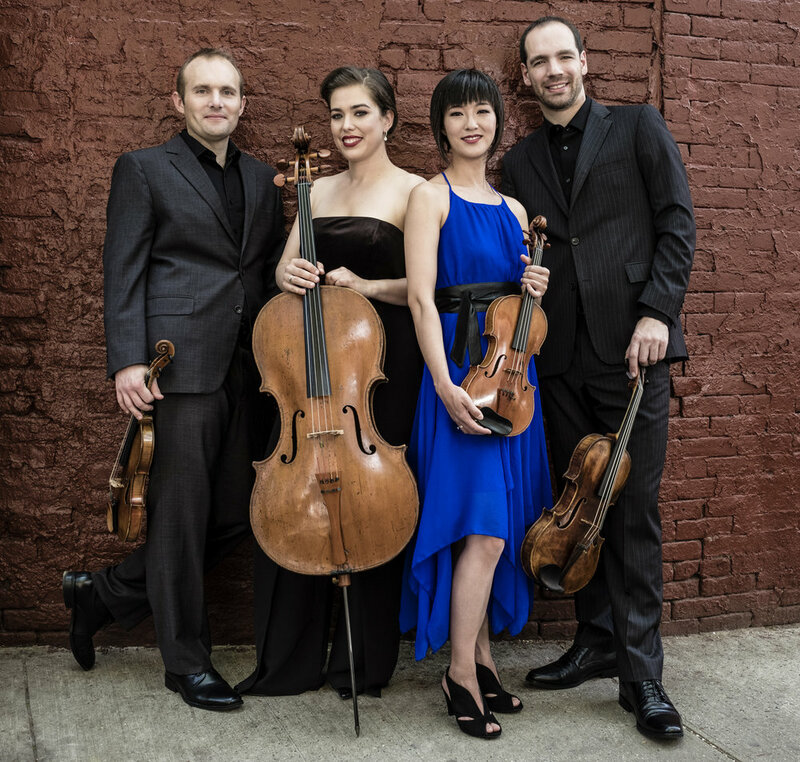 The Quartet launched their inaugural season of Jasper Chamber Concerts in 2016, a series in Philadelphia devoted to world class performances of masterworks from around the world and Philadelphia, featuring Philadelphia-connected composers and performers on each concert. The Quartet continues with the third season in 2018-19. The Quartet completed their latest commission tour of Aaron Jay Kernis’ 3rd String Quartet "River" at Wigmore Hall. Their Carnegie Hall Recital with the work received a glowing review in The Strad. 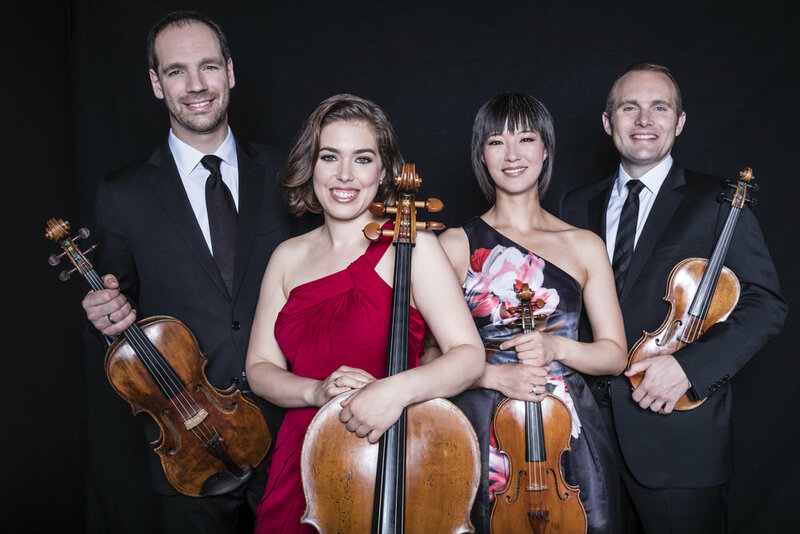 The Jasper String Quartet's next album on Sono Luminus will feature Kernis Quartet No. 3 and Debussy Quartet. This, their 5th album, completes the Kernis Quartet Cycle and adds to their recordings of Beethoven Op. 59, No. 3, Beethoven Op. 131 and Schubert Death and the Maiden. Their 2017 album, Unbound, features the first recordings of quartets by Donnacha Dennehy, Annie Gosfield, Judd Greenstein, Ted Hearne, David Lang, Missy Mazzoli and Caroline Shaw. The Quartet has performed hundreds of outreach programs in schools and enjoys educational work of all types. In 2018, the Quartet received their second Picasso Project Grant from Public Citizens for Children and Youth. This grant supports the Quartet's work with a South Philadelphia Public Elementary throughout the spring, culminating in a performance together. In addition, Fischoff National Chamber Music Association recognized the Quartet's "outstanding and imaginative programming for children and youth in the United States" with their 2016 Educator Award.